The holidays are approaching and those of us who fall into the “midlife women” category likely have adult children who are married or have significant others. Some of us even have grandchildren. All that means is there are now other families within our sphere with whom we have to share our kids and grandkids! I don’t know about you, but the first year I was faced with this, it was tough. And it had nothing to do with the in-laws or the actual logistics where my kids were on a given holiday. I think it was just one of those “letting go of” moments that I wasn’t emotionally prepared for. 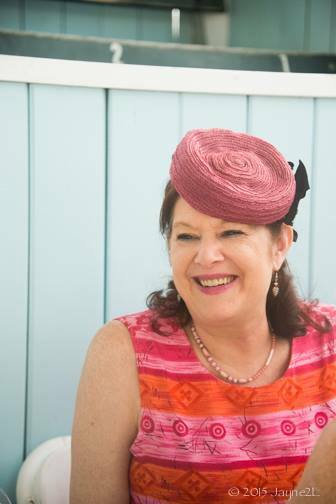 Today’s post is from author and blogger Doreen Mcgettigan. Doreen and her husband have 5 grown children and 13 grandchildren. Here is how their holidays and Doreen’s perspective have grown and changed since those first holidays after her daughters married. I admit to being 100% selfish when it came to the holidays after my daughters got married. Of course, they would be home for each and every holiday with me and their siblings. We lived close by and saw each other nearly every day, but the holidays were different. The attendance of my adult children was a must. We decided Christmas Eve would be spent at our house and Christmas Day they were free to visit with the in-laws. For Thanksgiving, they would have dinner with us and dessert with the in-laws. Once my two oldest daughters had babies things started to change. My oldest daughter decided she wanted to have the holidays at her house so she could invite us and her in-laws. She’s the great compromiser. The other daughter’s in-laws were invited too. We all chipped in by providing side dishes and drinks. I was upset at first but quickly realized how stress-free it was to get dressed, go to her house, enjoy the meal, the babies and then go home to my nice clean kitchen. It worked out so well that she became the hostess for every single holiday for years. Then my son got married and it all changed. My daughter-in-law wanted to be with her mother and her siblings for every holiday. Her family had their big celebration on Christmas Eve too. I was in trouble. Not only were holidays different, it was different with their babies too. My daughters called me several times a day while they were expecting. My daughter-in-law called her mother. I was so hurt at first but realized it’s different with daughters. I had to accept her closeness with her mother and realized how my daughter’s mothers-in-laws must have felt over the years. I felt so guilty. I conceded that we would take turns and simply make sure no one in our family was alone for any holiday. Just to complicate our family more, I remarried and became step-mother to a young man. He often wanted to spend holidays with his mother and his step-sister. I told my husband we would just have him over as often as he could visit and it didn’t make any difference if it was a holiday or not. What I won’t give up is the one- week family beach vacation we take every year. All the kids, their spouses and the grandchildren are invited. I encourage them all to at least come for a few days if they can’t spend the entire week. The cousins love the opportunity to play together all week. I live for and plan that week all year. My stepson is still single. I’m sure he will eventually marry and have children and that will be another learning experience for me. We will be sharing him with his mother and his in-laws. I am so grateful his mother and I get along. That makes a big difference. I am again resigned to be happy with whatever time we do spend together and consciously choose to make that time as comfortable as possible so they want to spend time with us. For me, it’s become all about the memories. With 13 grandchildren it is so important to make the time during the year to make each one of them feel special like they are our favorite. We enjoy coming up with just the right activity for each child. There are opportunities to create those beautiful memories anytime. We simply have to want to and then we must do the work needed to make it possible. We also have to make the time. This year I want to work on spending more one on one time with my grown children. It’s been all about the grandchildren for so long now, I’m missing the closeness with my kids. I am not willing to cause strife over attendance at a holiday meal. I am more interested in being part of a family that can get together anytime and make it a memorable holiday. 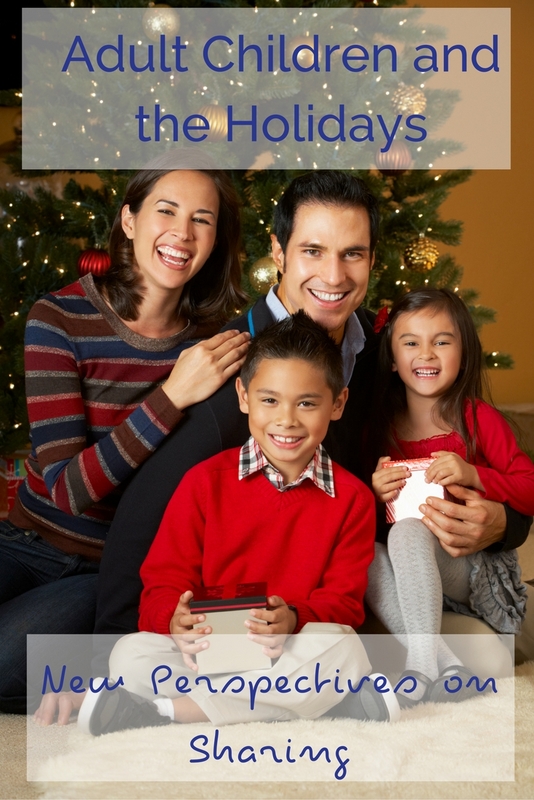 How do you work out the “sharing” of your kids and grandkids over the holidays? Share in the comments below. Did you like this post? If you found it helpful, share it on Facebook or Pinterest! 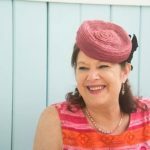 Doreen Mcgettigan is an award-winning blogger, content writer, ghostwriter and speaker. She is the author of two books - "The Stranger In My Recliner" and "Bristol boyz Stomp: The Night That Divided A Town". Doreen lives in the Philadelphia area with her husband, John. Together they have 5 children (2 more in Heaven) and 13 grandchildren. Well said and always a challenge. Great tips. Hi Michelle! Been thinking of you. Doreen did a great job and offers a lot of wisdom here. Stay tuned for Part 2 from Joan Stommen (Gramcracker) next week. I like the idea of the beach vacation, and I’ll bet the grandkids do, too! Yes – sounds like a great compromise. Who cares when you see them, really. I’ll take a week at the beach over 1 day any time! Both of my kids aren’t married yet but both are in relationships. Most of my family is spread all over the U.S. so sometimes it just leaves me and my boyfriend. For two Thanksgivings we were in Europe. That was weird but also fun. Last year I had Thanksgiving with my daughter’s boyfriend’s family but she didn’t want me to bring my boyfriend so that was awkward. My son was at his girlfriend’s parents. Sometimes off days from holidays are the best. This is the story of my life Doreen – learning to compromise and share my children with the in-laws. Our son hasn’t spent Christmas Day with us since he married – Christmas lunch and tea are BIG with my D-I-L’s family and we don’t get a look in. I’ve compromised and Boxing Day belongs to us – that way it stretches out the holidays and everyone is happy. That being said, Christmas morning and lunch are a bit of a flop with no-one but my husband and me – I’m still working on that! Good for you for caring more about spending truly quality time with your family than stressing everyone out to make sure it’s a specific holiday week. I’m sure your family appreciates your kindness and planning! Sounds like Doreen has a good plan – I agree! I think this is always so hard for my mom and I swear I will make it easier for my kids but I know as more people enter the picture it gets harder and harder. Thankfully my oldest kids are use to the crazy…with their dad and I divorced they typically end up having like 7 Christmas events to attend. They won’t always be able to do that. You are right – as more people enter the picture, the more complicated it gets! Sharing your adult children does require compromise. I am thinking of planning a trip so we can all go away and relax and not have to worry about all the cooking and organizing. It would be new for us, but is tempting. That sounds good to me. I’m kind of “over” all the cooking & decorating! I am the mother of 6 children all adults now and have 3 grand-babies as well. This year we are gathering at a local hall where all families can gather together This is a new idea praying it works. Here’s to trying something new! I’ll bet it will be great! I agree with you. It’s all about the memories. I realize it takes herculean efforts logistically to allow those memories to happen sometimes, but that should definitely be the ultimate goal. The sharing strife is tough. From a perspective of someone who HAD to be here or there, I don’t impose those pressures. Yep. Six grown children and 17 grandchildren. We just roll with whatever they want to do! And are grateful when it means they all end up here! Way to go, Diane! With that many, you have to be flexible. I’ll never complain with having to juggle 2 kids and 2 grandkids! Just to have that great relationship with your kids is wonderful. Well said. As the mother of all boys it can be very lonely during the holidays. I get the plan B days. Sorry about that, Leanna! I have girls, but that is what I hear from my friends with boys. Hope you have some good times with them this year. This is such great advice. After all, the holidays are about loving and celebrating life together. Making new traditions are fine with me. We often have a holiday dinner NOT on the actual holiday as we need to share our kids with in-laws etc. Thank you for reminding us what is important about the holidays! We’ve started having day after Thanksgiving brunch so the girls go to their in-laws on Thanksgiving day. I love it – not nearly as much work as the whole Turkey dinner and much more relaxed. We moved our Christmas celebration to New Years Day. So much less stress for everyone. With my first marriage I remember how hard it was during the holiday’s so that when my girls grew up and had families of their own I understood. As long as they would come see me I didn’t care what day it was. It was hard but I understood. And if they come on a non holiday, I get them all to myself. Linda – sometimes I think getting them to yourself on a non-holiday is the best. When you have to “share” a day, even if everything is arranged & all are happy, you never get them for as long as you want. I love just having my girls here! I agree in not causing strife. We’ve worked it well with our two adult kids and give them the power to say no, but they always do Christmas Eve with my hubby’s family and spend the night and have breakfast. After that it varies – they may go to the in-laws or with us to my family. Just depends but works great with the right attitudes. My mom and mother in law were not so generous. Debbie, I think once you’ve experienced some less than cooperative parents/in-laws, you are eager to make it easy for your kids. And look at that – they want to be with you!!! I love this outlook and perspective. It’s so great to have all of us together, and it would be great to be on the holiday itself, but truly the date is not important, is it? It’s the time together and the memories made. I have not had to deal with this yet, I know it’s coming and I hope I can handle it with as much grace! No doubt, you will, Nikki. As I’ve said to others, just knowing that you might have an emotional response to this and being able to anticipate it a bit is helpful. It will be here for you before you know it! I enjoyed reading your story. Sounds alot like my own. The 100% togetherness on the Holidays seems almost impossible to do as you and your Children get older. I have 8 Grandchildren and 5 Great Grandchildren and one more on the way next month. So I am usually invited to one of their houses for Thanksgiving and Christmas. So I accept that I will have to do with being withsome of them but at least talking on the phone to the rest!! Cathy – this is just the stage we are in, I suppose. As the family grows it gets more complicated. But lots of joy to go around no matter who is together on the holiday. Well Patricia – it’s the Monday after Easter so I am responding late. I hope your Easter worked out OK. It gets complicated as kids marry, grandkids arrive and we still have our parents. My only suggestion would be to let the whole we have to get together with everyone on the holidays go as much as you can and find other ways to get together at other times. I had two guest contributors write posts about this that really helped me with my perspective! 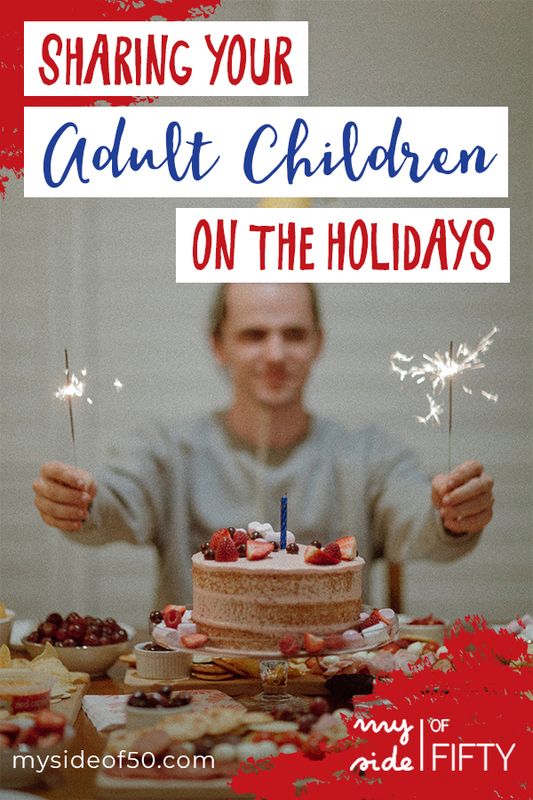 Here they are: https://mysideof50.com/stress-free-holidays-adult-children-part-one/ https://mysideof50.com/stress-free-holidays-adult-children-part-one/ – Hope this is helpful! Always a challenge, and as you say, an ever changing one. Thanks for sharing your advice. My eldest boy & my daughter are in the hotel trade (son is a chef; daughter is a duty manager) and they unfortunately work over Christmas so they won’t be joining us for celebrations It’s disappointing but it is the same for Mothering Sunday too! 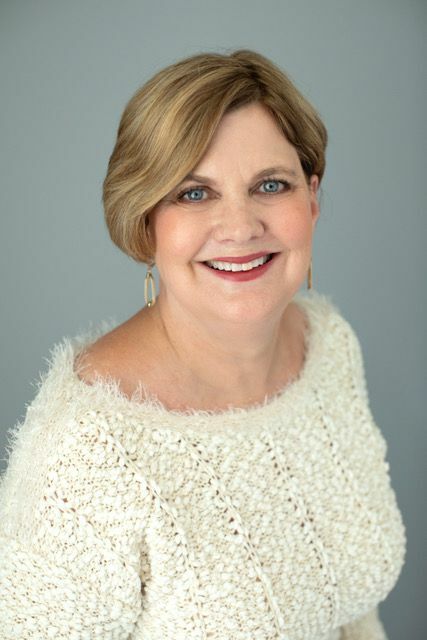 Donna – it is very hard when we have to yield our holiday traditions to our kids new family traditions. But I think you are wise not to say anything and support your son and his family as they do something special like this trip for Christmas. It’s just hard being the parents of adult children sometimes! I feel ya!